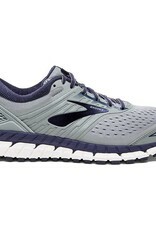 Men's BROOKS® BEAST 18 :: The beast is back with your max stable cushion favorite Men's Brooks Beast 18 running and walking shoes. Your Beast 18 has a soft side with Super DNA cushion for a 25% more adaptable ride. 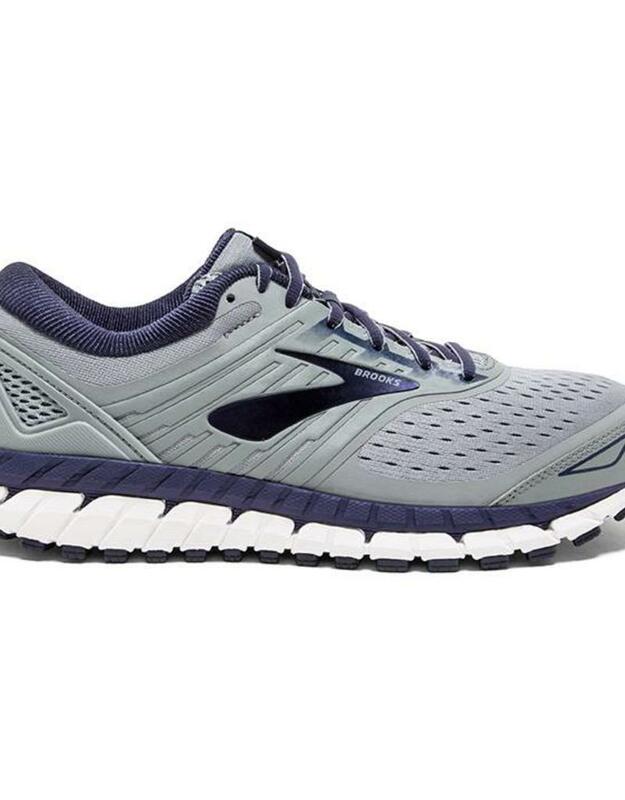 Score better fit and feel with a new foot shape, air mesh upper, roomy toe box, and heel counter for stability reinforcement. As always, get the maximum support you count on with your Beast 18 as it guides your body back into its natural motion path.